Christmas is not so much about opening presents, as opening our hearts. 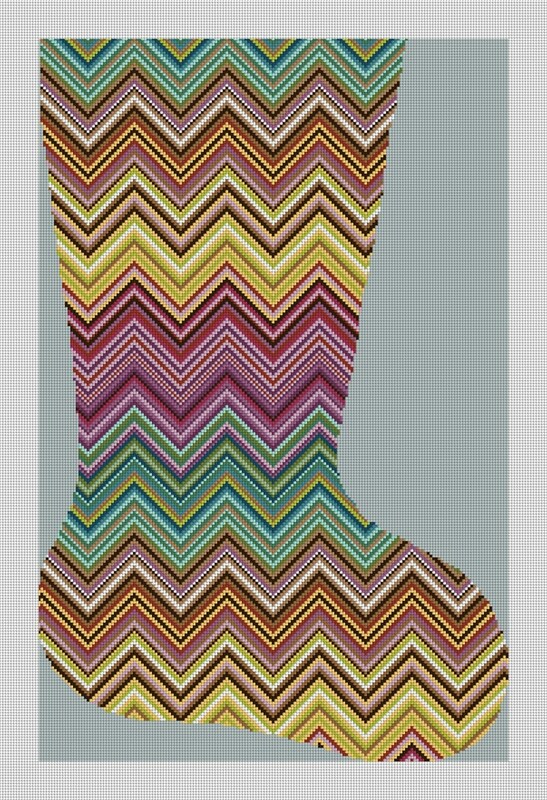 Stitch our Caria Zig Zag needlepoint stocking kit, with its modern movement and eye tantalizing texture, for someone special. They will cherish it every Christmas, and keep a very special place for you in their heart.